Preliminary ProceduresRaise and support the vehicle. Refer toLifting and Jacking the Vehicle.Remove the control valve lower body and upper body. Refer toControl Valve Lower Body and Upper Body Replacement. Perform the service programming system procedure. Refer toService Programming System (SPS). 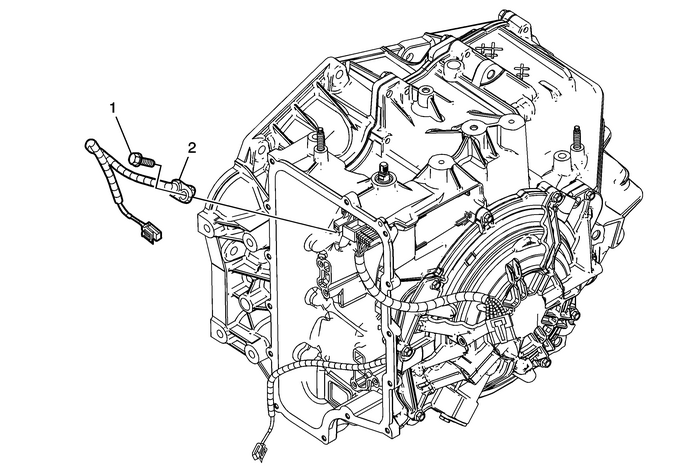 Note:After an internal transmission repair or internal part replacement the service programmingsystem procedure should be performed.